Axial deep groove ball bearing 51113 SPZ, Samara, Russian Federation. Single direction. Separable. Dimensions 65x90x18 mm. 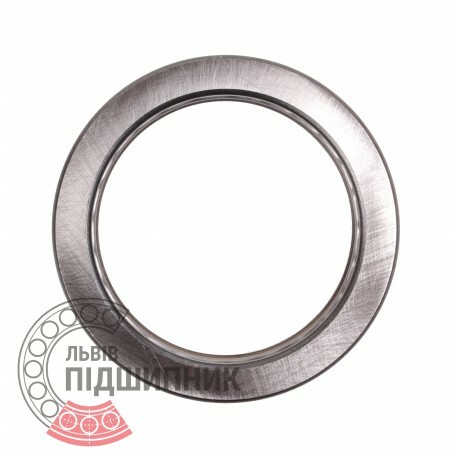 Corresponds to the bearing 8113 GOST 7872-89. 8113 (GOST 7872-89, formarly GOST 7872-75). Axial deep groove ball bearing 51113 CPR, China. Single direction. Separable. Dimensions 65x90x18 mm. 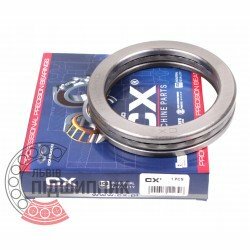 Corresponds to the bearing 8113 GOST 7872-89.  Net product price: 58,41 грн. 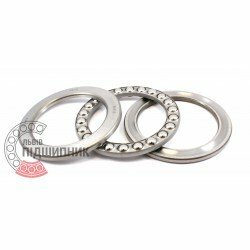 Gross product price: 70,09 грн. Available for order 70,09 грн. 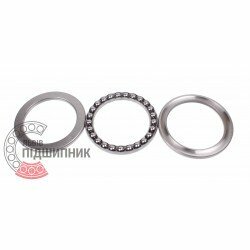 Axial deep groove ball bearing 51113 DIN 711, ISO 104 GPZ. Axial deep groove ball bearing 51113 CX, Poland. Single direction. Separable. Dimensions 65x90x18 mm. Corresponds to the bearing 8113 GOST 7872-89. 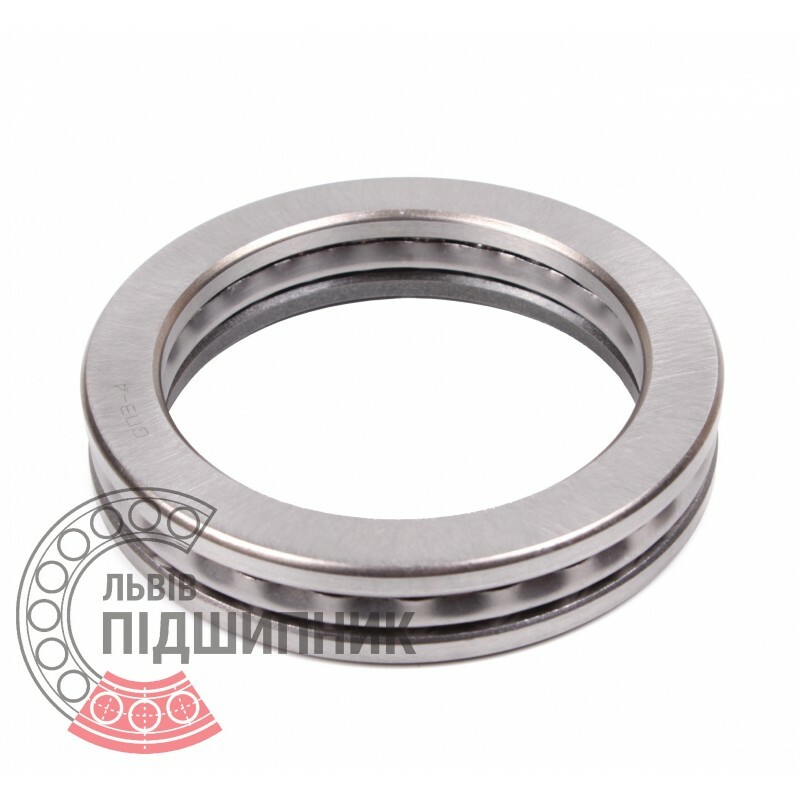 Axial deep groove ball bearing 51113 VBF, China. Single direction. Separable. Dimensions 65x90x18 mm. 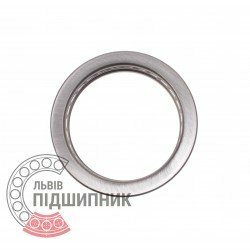 Corresponds to the bearing 8113 GOST 7872-89. 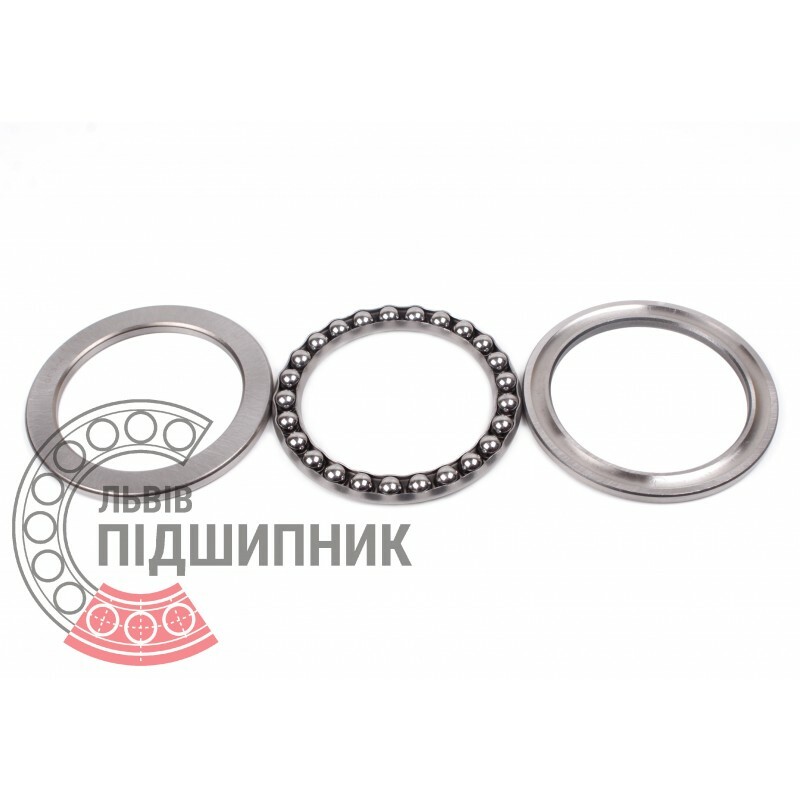 Axial deep groove ball bearing 51113 ZVL, Slovakia. Single direction. Separable. Dimensions 65x90x18 mm. Corresponds to the bearing 8113 GOST 7872-89. Available for order 169,88 грн.